Facebook Advertising is another good platform to promote what yourself or what you are doing. You are making a huge mistake if you are not leveraging all of the benefits of Facebook advertising. 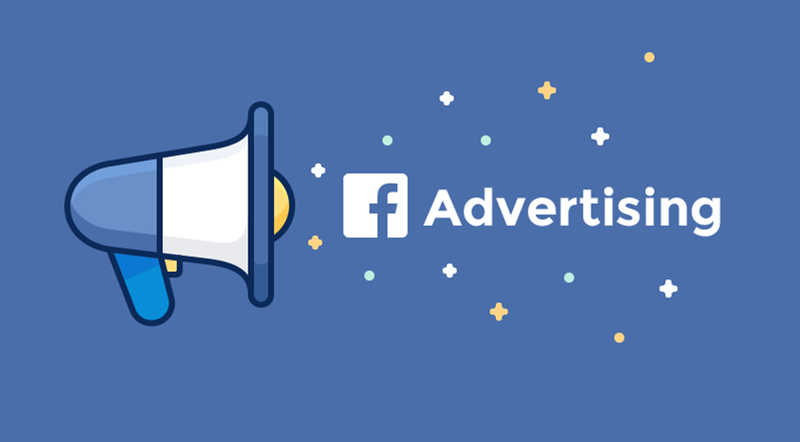 If you’re already convinced you need Facebook advertising for your business, then contact us here. If not, then keep reading and we’re sure you’ll realize the benefits Facebook advertising can have for your business. Let’s start with the facts. 80% of all Internet users use Facebook. Even 65% of adults over the age of 65 use Facebook. It has over 2 billion users. Most users check their Facebook page multiple times per day. Regardless of who your customers are, they are using Facebook. And, they use it daily. Therefore, one of the most important benefits of Facebook advertising is that your customers use it daily. Another major benefit of Facebook advertising is that it is one of the cheapest for of advertising. You can literally spend $5 and reach 1,000 people. It does not make sense to spend more in radio ads, television commercials, billboards, and other traditional media to reach the same audience. Facebook advertising is not a myth. It actually drives revenue, sales, and leads. Below is a screenshot of a business that spent $519.87 in Facebook ads and generated $1,557.50 in sales. On average, they spent $3.42 per conversion.